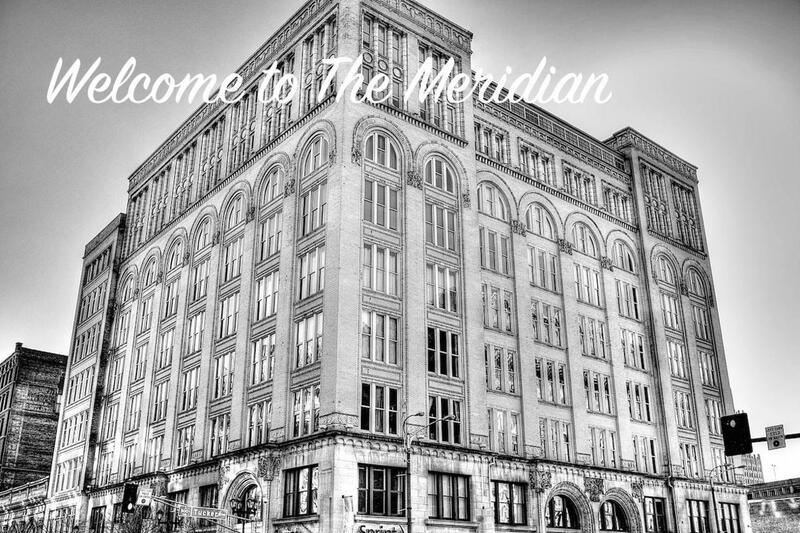 Welcome to the Meridian Lofts. 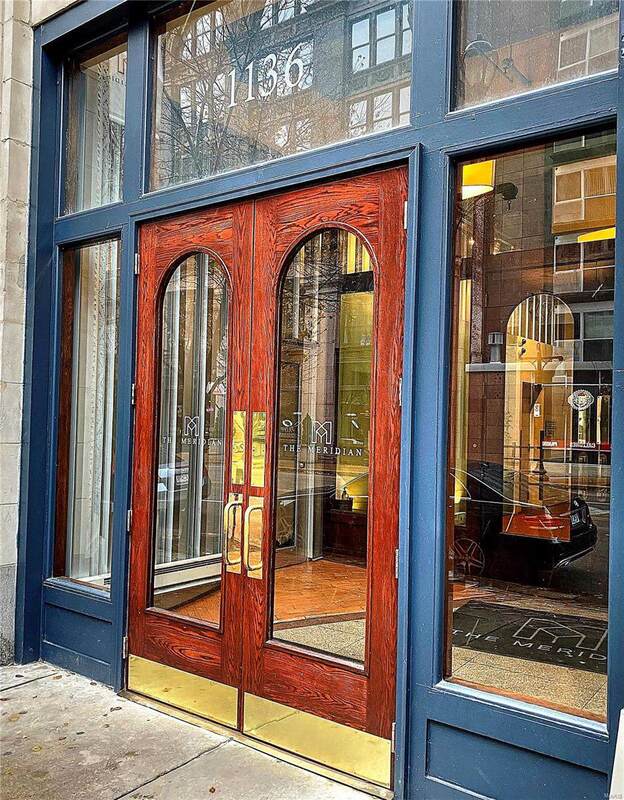 This great 2BR 2BA loft comes with ideal location on Washington Avenue including 1 assigned parking space in the tuck under garage. Storage can be rented for $25.00/month from the HOA. The loft feels bigger than its 1133 square feet. Two separate bedrooms with 2 full baths make this a great buy. Granite countertops in the kitchen and both bathrooms give that added upgrade desired in today's homes. Full size washer and dryer complete the space. Separate dining area compliments the kitchen island eating arrangement. Custom cabinetry highlights your kitchen. The living/entertaining is perfect for engaging family and friends while prepping that perfect meal. Love streaming movies? 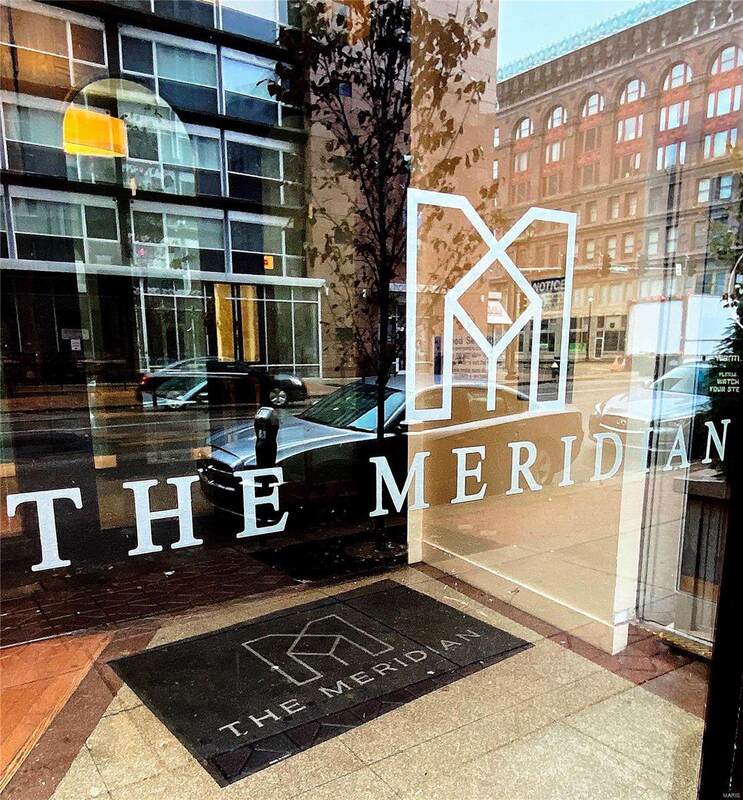 Take advantage of the fiber available in the building. That's right! Affordable cost for 1GB of connectivity can't be passed up. 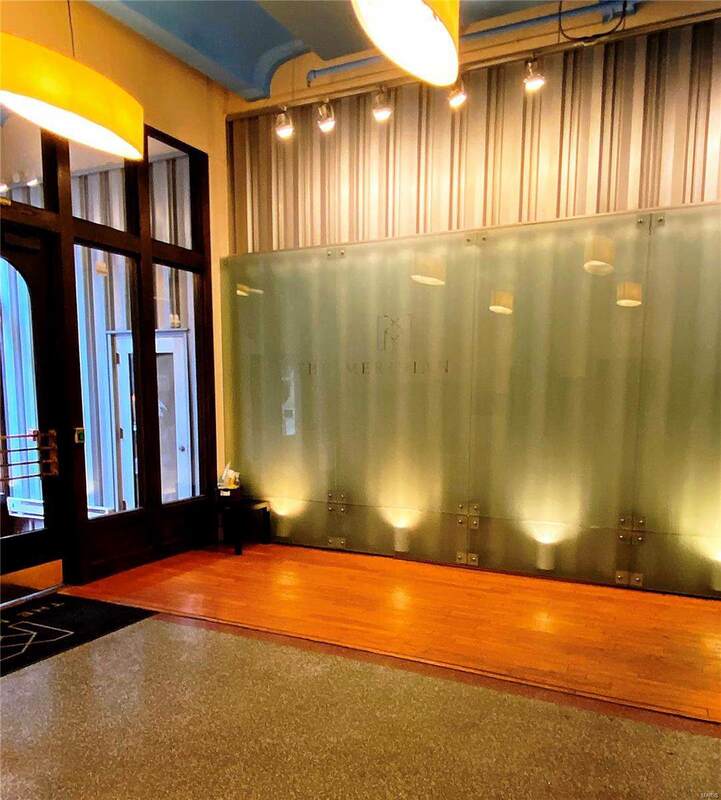 Walk to dining, entertainment and sporting events. Walk to the Arch grounds and Landing. This is your next home! Schedule your appointment today. Amenities Elevator High Speed Conn. Listing provided courtesy of Hsg Realty. Listing information © 2019 Mid America Regional Information Systems, Inc. Listing information © 2019 Mid America Regional Information Systems, Inc. Information from third parties deemed reliable but not verified. Data last update 2019-04-22T21:48:59.22.